Our Glenview, IL Jeep dealership wants you to get the most for your trade-in, that's why we offer two "Value Your Trade" tools for your shopping convenience. 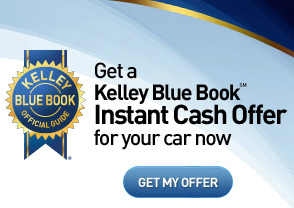 Kelley Blue Book offers a streamlined module where you can get a ball park trade-in appraisal. Having your vehicle trade appraised gets you closer to driving off in an exciting new 2017 Dodge Durango SUV or used pickup truck. When you're ready to take the next step, stop by Fields Chrysler Jeep Dodge RAM for a test drive today!